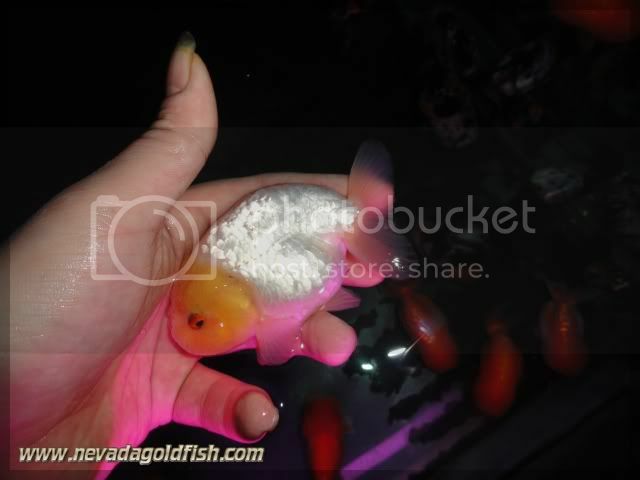 Pineapple Ranchu time is coming now! 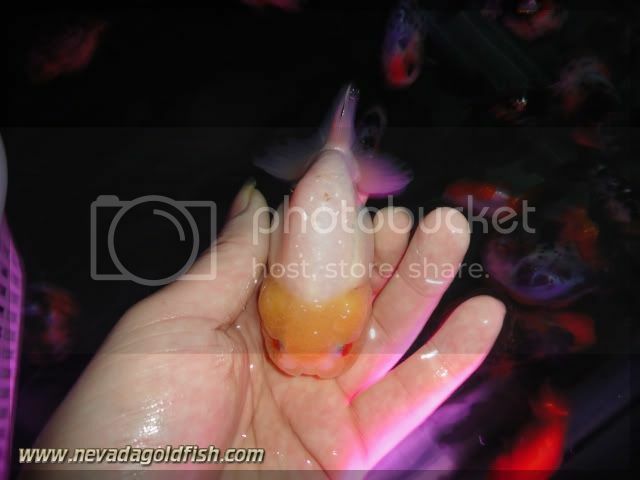 RAN032 is White Ranchu with Yellow Head and Red Eyes or we called it as "Pineapple Ranchu". RAN032 has a talent to grow fast. If you can optimize feeding and keeping, RAN032 is surely will raise quickly.